We are Specialist Automotive Finance approved . 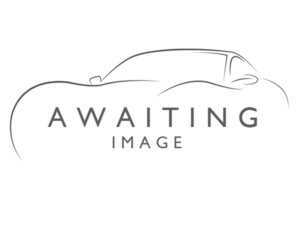 Welcome to the Brooklands Motor Centre website. We here at Brooklands know how big a decision buying a can be, but we also understand how satisfying it can be given the right environment and the right people. We aim to provide both to everyone who walks through the doors of our Leeds showroom. With over 20 years experience in the motor trade, we're confident in our experience and confident that we know what works and what doesn't. 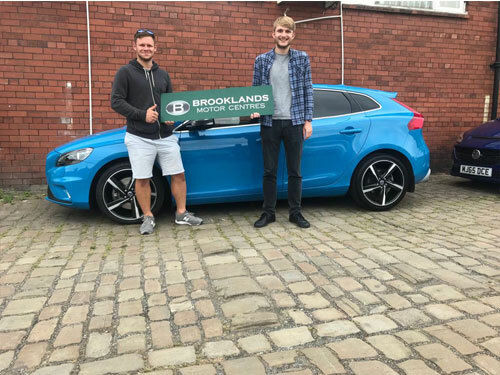 We applied everything we've learned over the last 20 years to our car buying process and we aim provide the easiest and most comfortable car buying experience possible. We understand how vitally important a car is to a person. It's not just a car, it's your freedom. Freedom to be where you need to be, go where you need to go and do what you need to do. When it comes to taste in cars, we're sure we have something to suit yours. 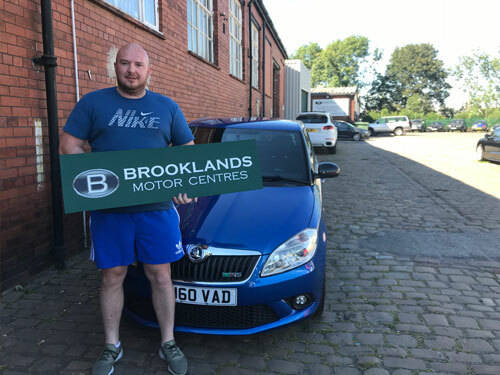 Be it economic, prestige, practical or enjoyment you're searching for, Brooklands has a car to suit you and your price range ready for you to test drive in our Leeds showroom. We hold a large amount of showroom stock covering a huge range of manufacturers and models and whether you're an eager learner looking for a great car to start in or looking for the top of the range in luxury and comfort, Brooklands is your one stop shop for a premium used vehicle. 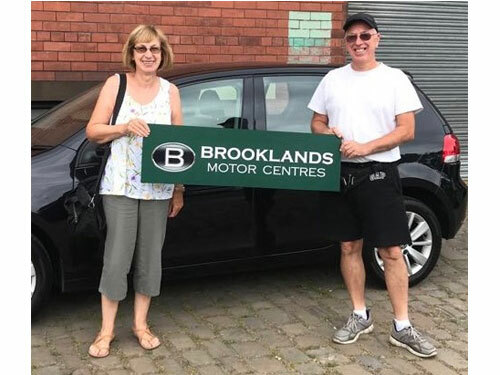 Used cars are our forte, and when you're looking for used cars for sale, Brooklands should be the name you look for. 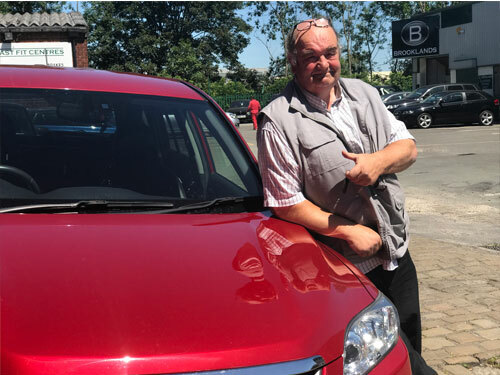 We cater to a vast selection of people from all walks of life and we try to make car buying accessible to everyone who comes through our door. We do this in a number of ways, such as providing a translated version of our website in Polish, but the biggest help we give to our customers comes from our wide range of finance packages. We work hard to pick the best finance lenders on the market and we will work just as hard to find a finance package that will suit you. Give the best used car dealers in Leeds the chance to make your driving dreams come true. 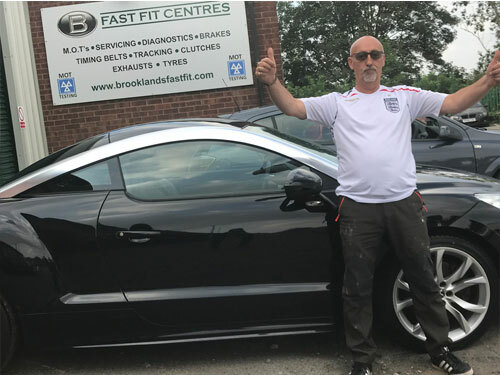 Check out our Happy Customers here at Brooklands Motor Centre! We at Brooklands Motor Centres Pride ourselves as a used car dealer. We are SAF (Specialist Automotive Finance) approved so when it comes to understanding car finance our customers can be assured in the confidence of our sales team. We offer through our finance partners a range of finance facilities to suit. We offer through our finance partners Hire Purchase, Conditional Sale, Lease Purchase and Personal loans for getting you the customer into the right product and drive away a happy customer. We understand that having to get car finance can be very frustrating so our sales team are here to help guide you through the process. Financing your car is just the start. We know how hard it can be to manage your car and keep it in good condition after you take it home, particularly with second hand and preowned vehicles. 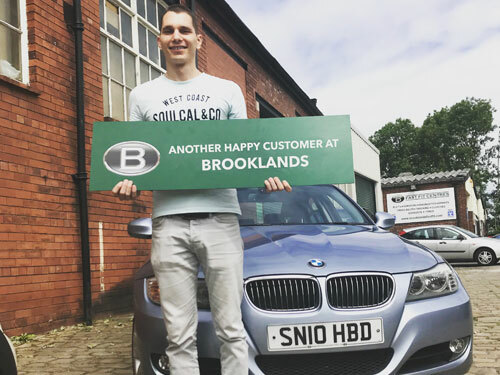 Brooklands wants to make sure you are completely satisfied with any car you buy from us. To help with this, we offer on site servicing from our qualified and experienced technicians. Ask our sales team about our service plans for your complete peace of mind, and the long term hassle free car maintenance program. Even the most hardy of modern vehicles isn't infallible, and manufacturer faults can show themselves at any point throughout a cars life. To protect you from the unwanted cost and hassle of car breakdowns, we offer a comprehensive range of warranty packages to give you peace of mind and further confidence in your car. 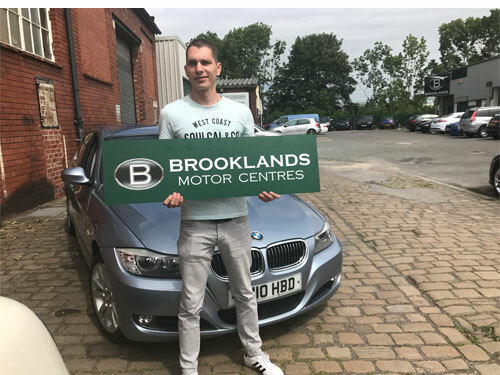 At Brooklands, we want to give you the best experience through and through and give you the confidence to come to us again and again.